First room on the right as you enter through the atrium. The library is open whenever the church is open. Someone will be available to help patrons on Wednesdays before and after fellowship supper and on Sundays during the fellowship time after worship service. The library will also be staffed on Thursdays from 1:30 - 2:30 PM when parents come from children enrolled in Mother's Day Out or the Pre-K program. The resources of the Calder Church Library are chosen for the use of its members but also offered as a service to those in the community who sign a library use card giving contact information. A personal tour and introduction to our library may be arranged at the times listed above or by special appointment. Easy books for infants to beginning readers. These are wonderful picture books for sharing at bedtime. Juvenile books for grades 3 - 8. Information, adventure, inspiration. Reference collection to help in Bible study. In addition to a large section on religion, we have family helps, gardening and nature study books, art, music, literature, travel, history, and biography. 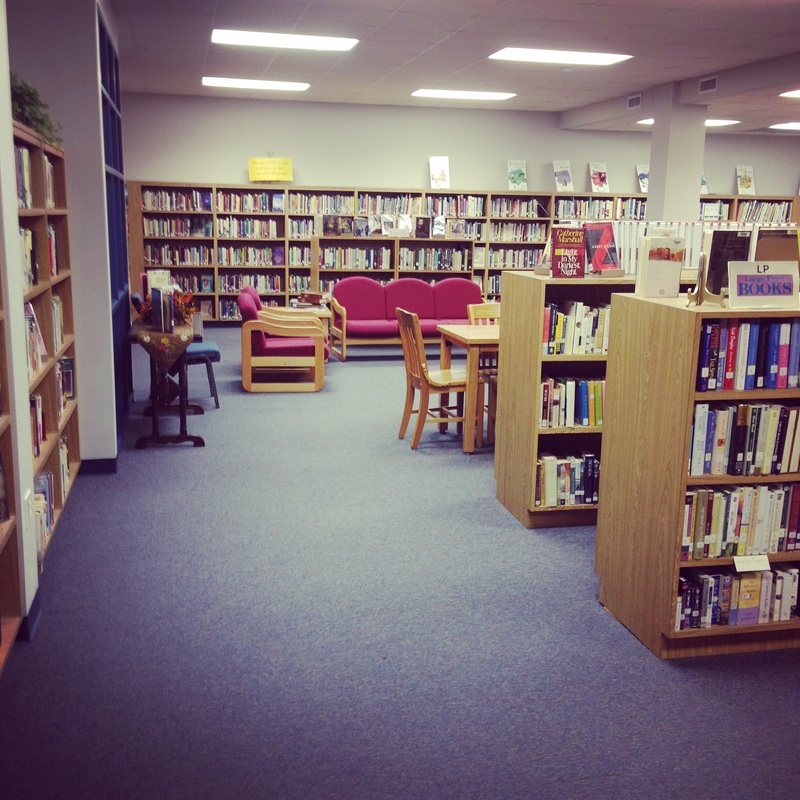 Our fiction section includes large print and books with appeal for young adults. We have some audio books including the Bible on tape. Watch our display window for theme oriented reading suggestions and help.